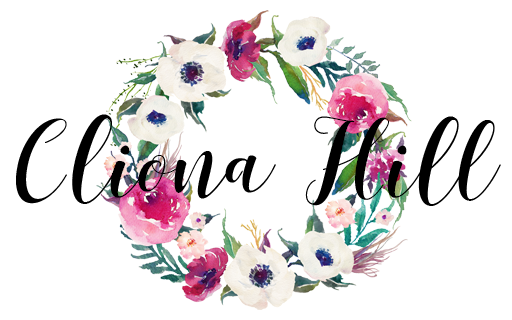 I have quite fussy skin and it can be a nightmare trying to cater to all of my skin concerns. My skin type is combination to dry as I have minor oily areas on my chin and around my nose but the rest of my face gets bad dry flaky patches and tightness. My skin is also sensitive and I'm prone to getting allergic reactions from products as well as hormonal breakouts. 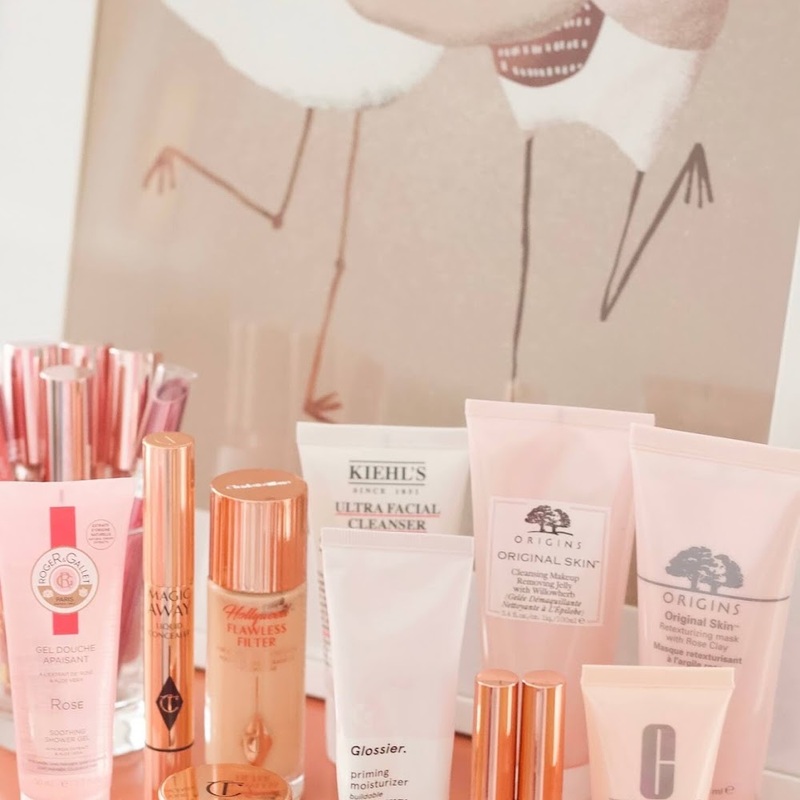 As you can imagine, finding skincare products that cater to my skin's needs can be tricky but recently I was kindly sent some new skincare products to try and my skin has been loving them! 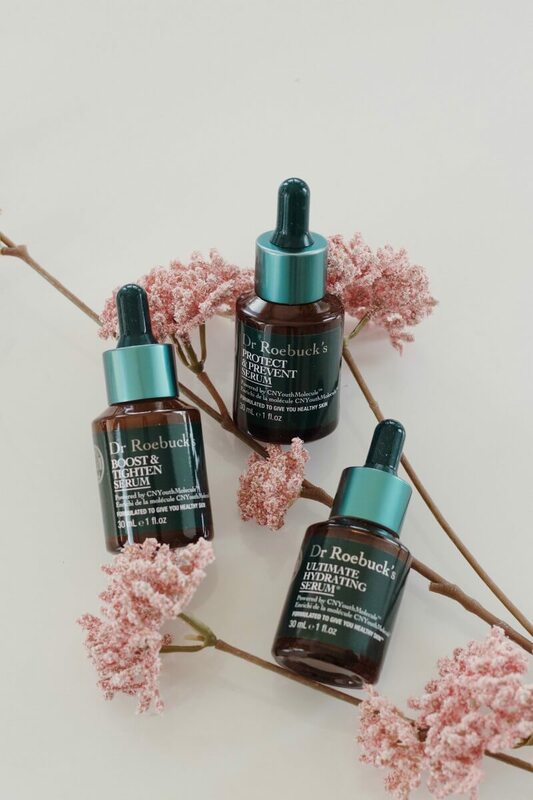 Dr Roebuck's is a brand that has been on my wishlist for quite some time after reading rave reviews from US bloggers. 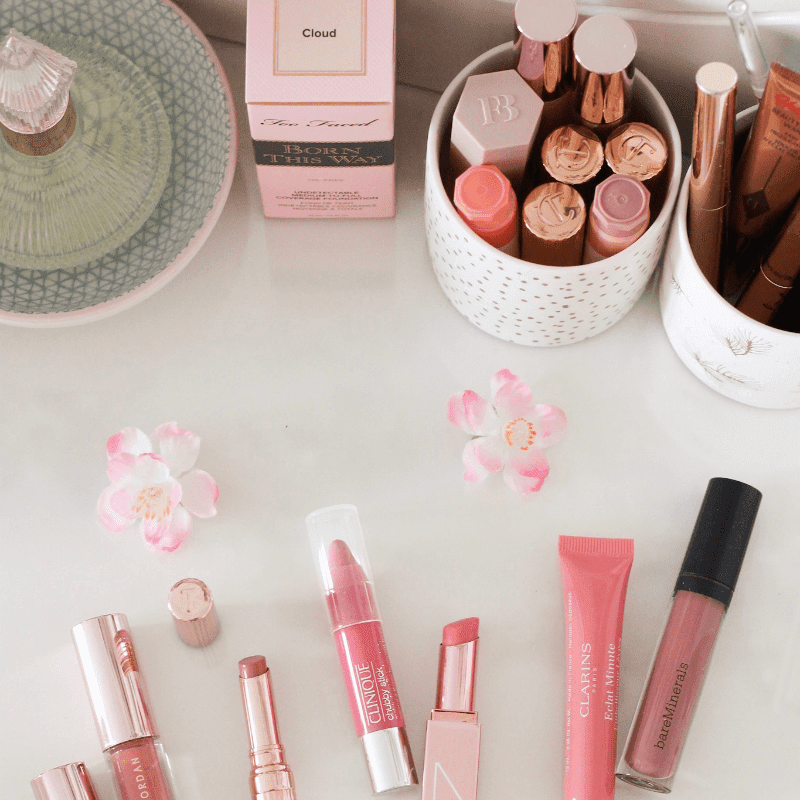 The brand's ethos towards skincare is what got me interested in their products. 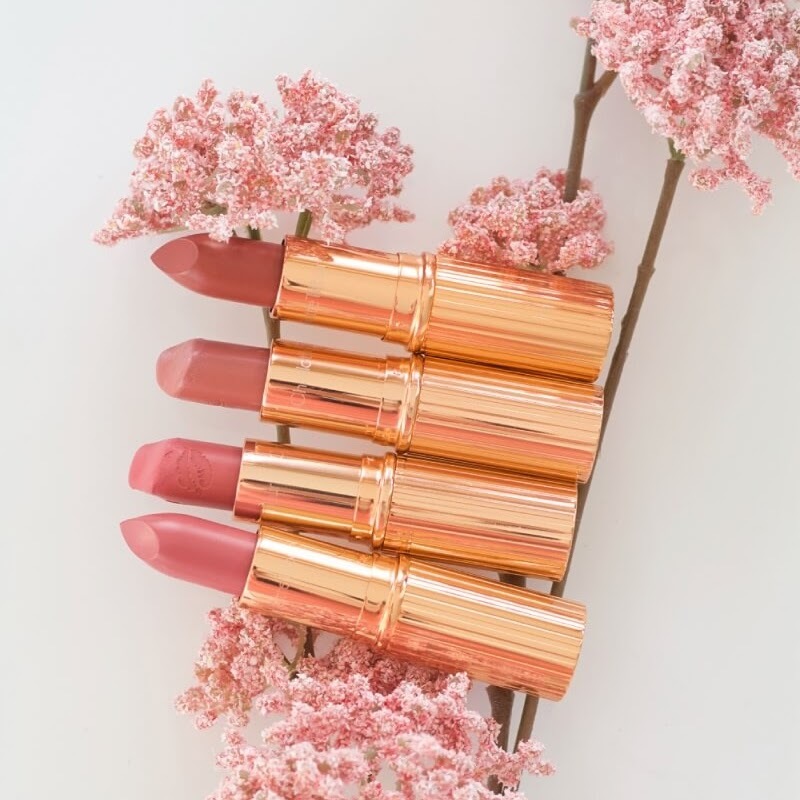 The brand uses a minimal amount of ingredients so there are no harsh, nasty ingredients in them. All of the products are packed full of antioxidants and a combination of other active ingredients to help restore skin as well as preventing it from anti-aging, free radicals etc. 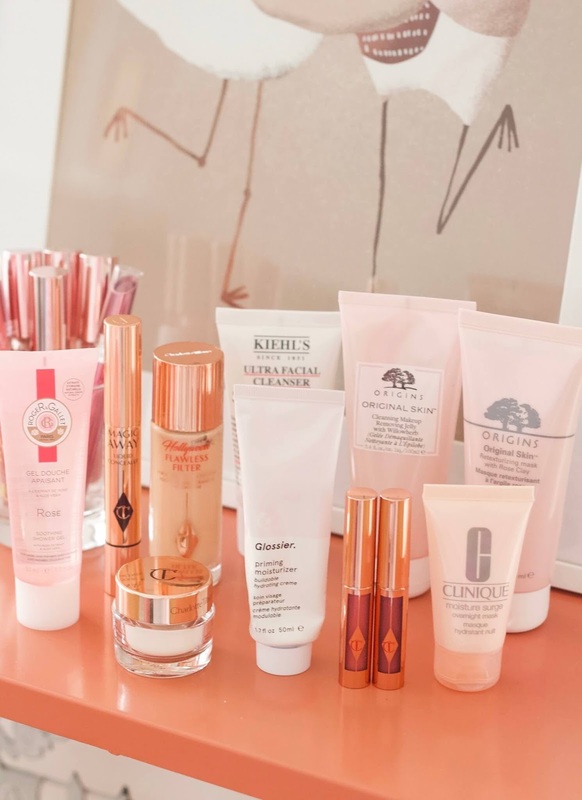 so I think it's a great all-rounder brand that every skin type can benefit from. I'm an avid double cleanser and my favourite type of cleanser to use for my second cleanse step is a creamy/milky offering that will not only remove leftover makeup and dirt from the day but will also nourish the skin, leaving it feeling soft as a baby's skin! Enter my latest cleansing favourite, Dr Roebuck's Nourishing Creme Cleanser*. This gentle cleanser has a milky lotion texture so it's ideal for all skin types as it'll gently cleanse the skin whilst also soothing and calming the skin. One of the key ingredients is Jojoba seed oil which is known to have antibacterial benefits and is also known to soothe irritated skin. The first serum I've been using from the brand is their Ultimate Hydrating Serum* and as the name suggests, it's a hydrating serum to keep skin plump and hydrated. The serum is packed with numerous skin-loving ingredients that have a role in combatting and preventing dry/dehydrated skin such as Squalane, Hyaluronic Acid, and Aloe Vera. The results that I got from this serum were incredible! Whenever I applied this my skin was so plump and dewy - it gave life to my lacklustre skin! The Protect & Prevent Serum* has also been a staple in my routine as it smoothes over any texture so it's been a great product to use prior to makeup application. This serum has a similar honey-like texture as the hydrating serum and it also comes in a pipette dispenser - is it just me or is skincare more fun when it comes with a pipette? I feel like a scientest. I digress. Anyway, this serum is enriched with Blueberry Extract which is an antioxidant that promotes youthful and glowing skin and the product also contains Hyaluronic Acid so it's going to help retain the skin's moisture. Next up is the Boost & Tighten Serum* and this product contains one of my favourite ingredients, Ginseng Extract, which helps to brighten the complexion. And after a long day of wearing makeup and being surrounded by pollution, this gives my dull, tired skin a boost, making it look healthier and similarly to the hydrating serum, the serum provides my complexion with a dewy appearance. Each of the serums also contains Niacinamide which is good for helping uneven skin tone, soothes redness, and helps reduce hyperpigmentation so it's a good ingredient for everyone to have in their routine. 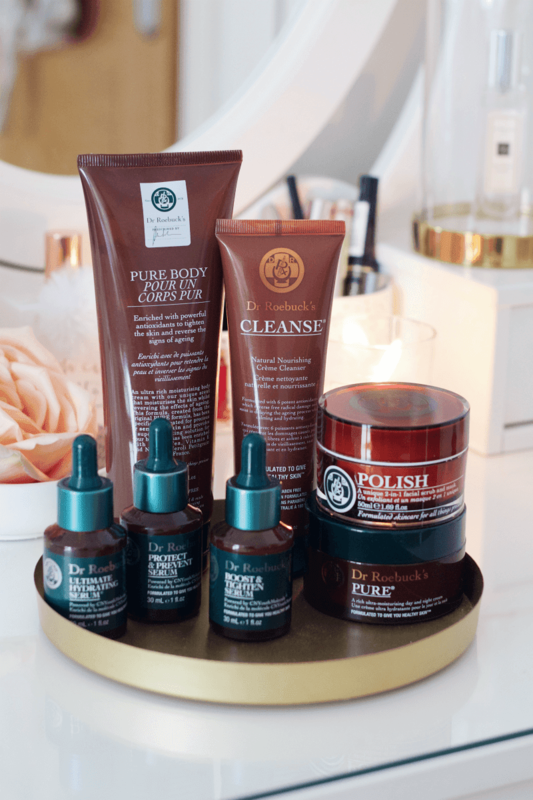 A pamper session would be incomplete without a good face mask and one I've been reaching for a lot lately is the Dr Roebuck's Polish 2-in-1 Mask & Scrub*. It contains tiny Jojoba beads so it can be used as a traditional exfoliating scrub or as a mask. I usually use it as a mask so I just leave it on for around 3 minutes and wash it off with water, using a warm flannel to remove any excess. This gently buffs away any dry flaky patches, leaving my skin feeling smooth and my makeup always applies more smoothly on my skin after using this! Sometimes products with exfoliating beads can cause redness or irritate the skin but I found this mask to be very gentle on my sensitive skin. It contains peppermint oil so it has a sweet minty scent that smells good enough to eat and it's also formulated with natural Vitamin E oil, an antioxidant that protects the skin from free radicals. For my evening moisturiser, I've been using Dr Roebuck's Pure Moisturiser* recently. This rich cream has a thick texture that is highly-moisturising and provides the skin with long-lasting nourishment, without making it greasy or clogging pores. 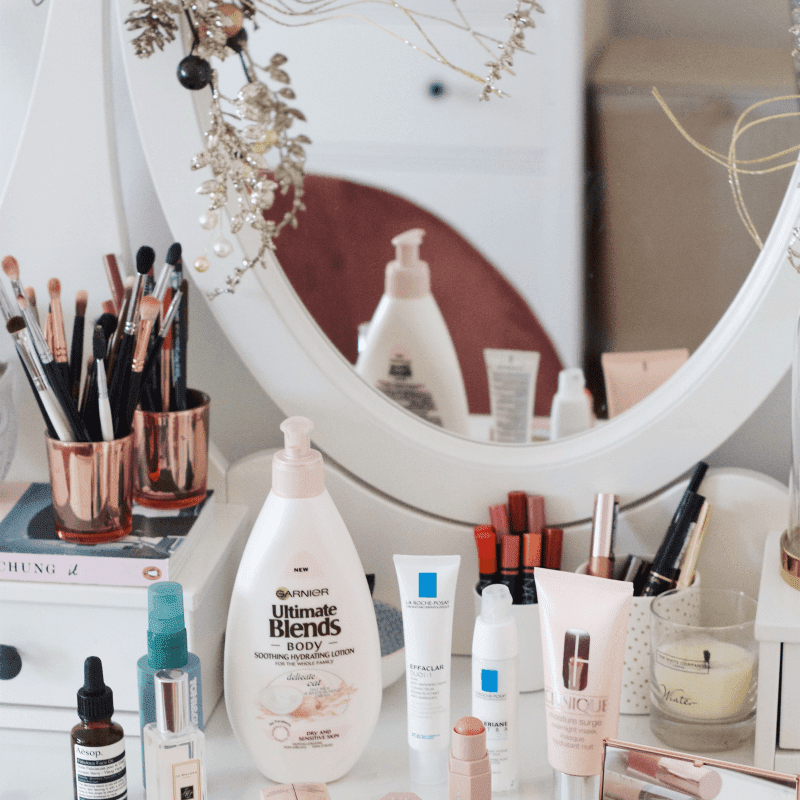 If you have dry skin then this will be perfect for you and it's been a life-saver in my routine, especially during the snow! My skin has been feeling very nourished recently, and I've experienced less tightness and I haven't had to deal with as much dry skin. 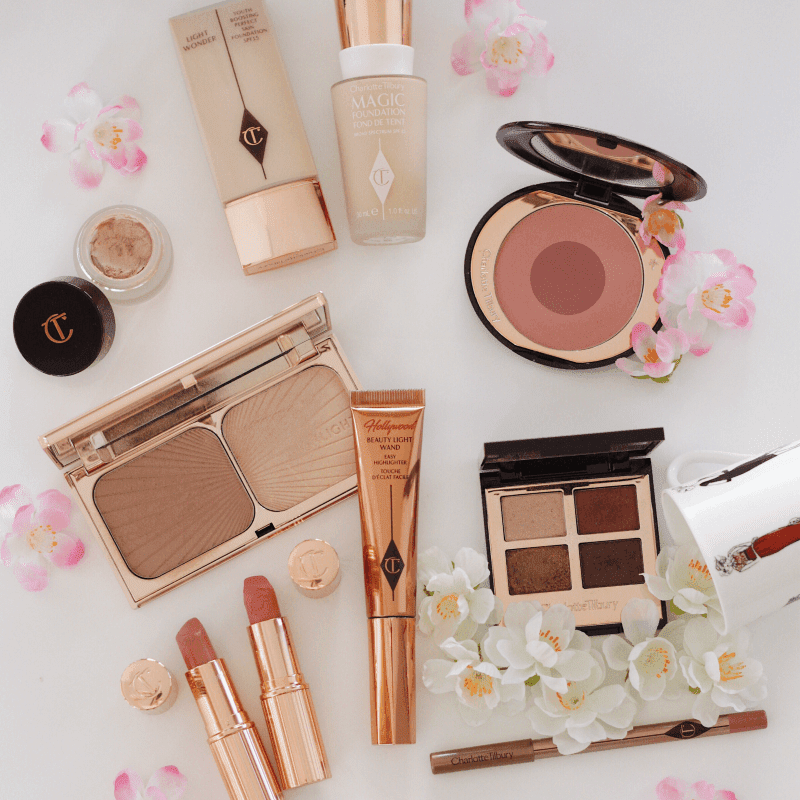 I've even been able to reach for my Charlotte Tilbury Magic Foundation as normally it can cling to dry patches but I haven't had to worry about that recently. The formula is quite thick though and it takes a little longer to rub the product in than lighter moisturisers so I usually reserve this for evening use and mornings when I'm not in a rush. Another moisturising favourite from the brand is their Pure Body Ultra Hydrating Body Créme*. This is the same formula as the facial moisturiser so it's a very rich and nourishing formula. My skin can be quite sensitive, particularly on my legs but I found the product to be gentle and soothing. Noteworthy ingredients in this moisturiser include Shea Butter, Macadamia Oil, Vitamin E, Neroli Oil and Lavender Oil which are known for their anti-inflammatory and protective properties.